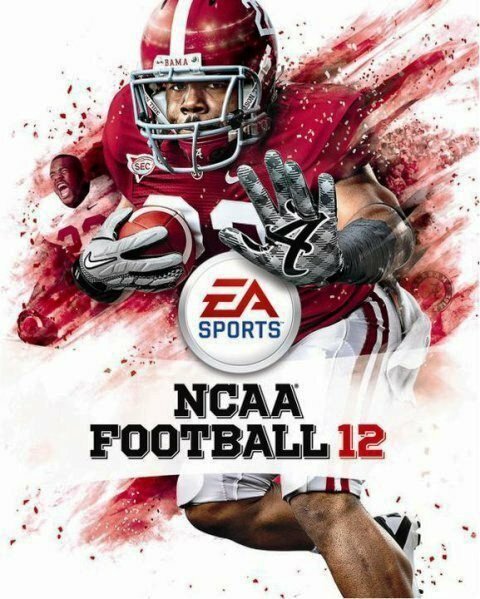 After years of legal battles over the use of likenesses of college athletes, the video game company EA Sports will stop producing the college football game. Settlements with both EA Sports and Collegiate Licensing Company, leaves the NCAA as lone litigant in the class-action lawsuits spearheaded by former college quarterback Sam Keller and former UCLA basketball player Ed O’Bannon. The settlement comes just days after the protests by college football players who are looking to improve their rights. According to NCPAnow.org, there are four primary goals of the #AllPlayersUnited campaign. Demonstrate unity among college athletes and fans in favor of NCAA reform. Quarterbacks Vad Lee – Georgia Tech and Kain Colter – Northwestern along with several others wrote “APU (All Players United)” on their game-day gear to show unity.